2 Spruce Grove Dunfermline KY11 8AE. 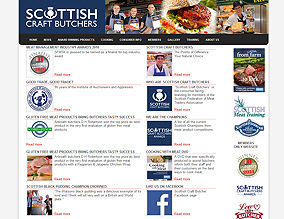 Club membership online interactive database with 12,500 members. The Royal Caledonian Curling Club online membership database been online since 2008. 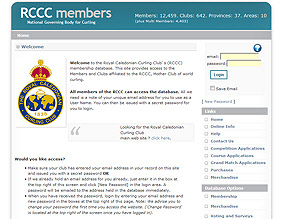 RCCC Admin, Club administrators and members manage the online database on a daily basis. 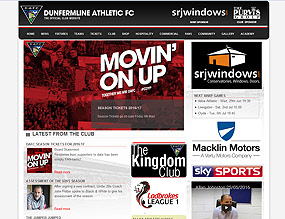 The DAFC website has over 5,700 stories, over 32,000 images, updated on a daily basis and has had over 94 million advert views in the first 2 years. Would you like a website like one of these ? Our new project is a club membership database. 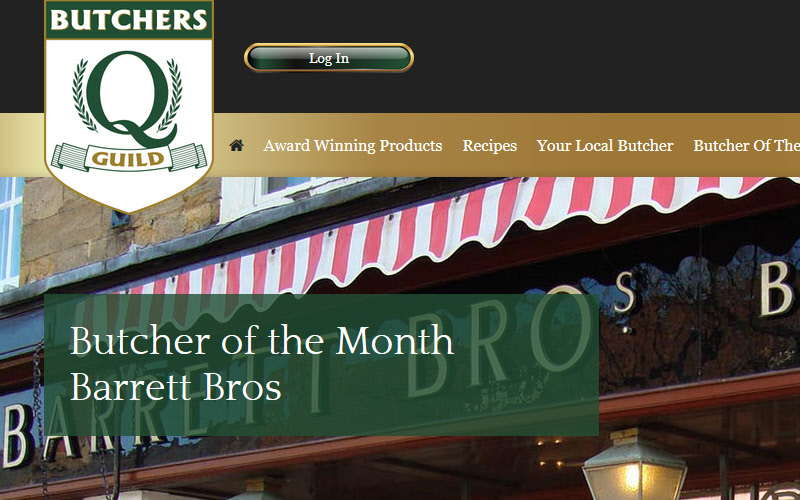 In October 2018 we released a new admin back-end for the Q Guild of Butchers. Nothing fancy or frilly about our admin features, they get the job done simply. We have tailored the administration side and file upload to be as simple as I can so you save time adding stories or information. Do you have a database system that works on your PC only ? Want to move it online to allow multiple people to access it. Do you want to work offsite and have your database at your fingertips ? Please get in touch to let us know your requirements.